Installazione Modulo Antifurto Cellulare Viro M.A.C. Attivazione Modulo Antifurto Cellulare Viro M.A.C. Telecomando per Modulo Antifurto Cellulare Viro M.A.C. Instalacion Modulo Antirrobo Celular M.A.C. Control remoto para Modulo Antirrobo Celular M.A.C. Activacion Modulo Antirrobo Celular M.A.C. Activation du Module de Antivol Satellitaire Viro M.A.C. Installation module antivol cellulaire Viro M.A.C. Telecommande pour module antivol cellulaire Viro M.A.C. 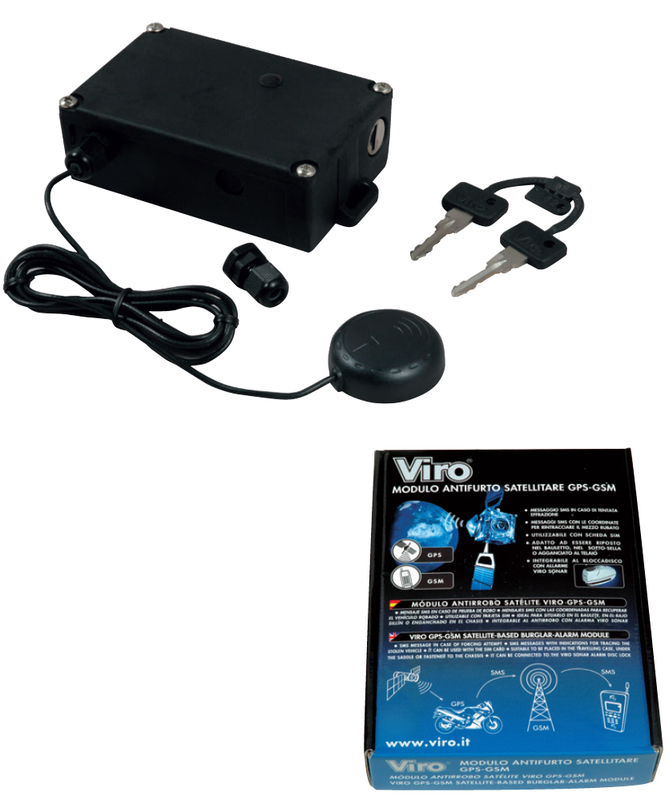 Innovative portable burglar-alarm module that can be installed in any Viro safe by the user. 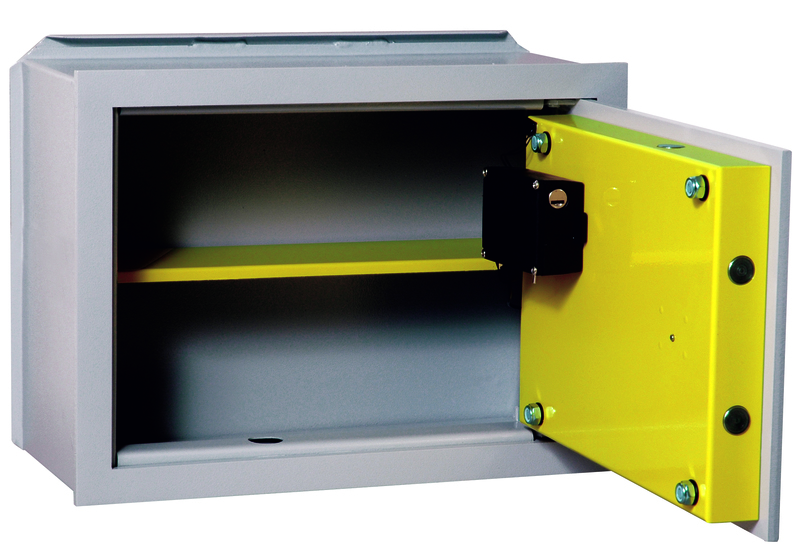 By inserting a SIM card in the module and sending a text message from your mobile phone, the module is enabled to send two types of messages: an information message when the safe door is opened (e.g. by a family member with the combination, fingerprint or key), and an alarm message when an attempt is being made to force the safe. 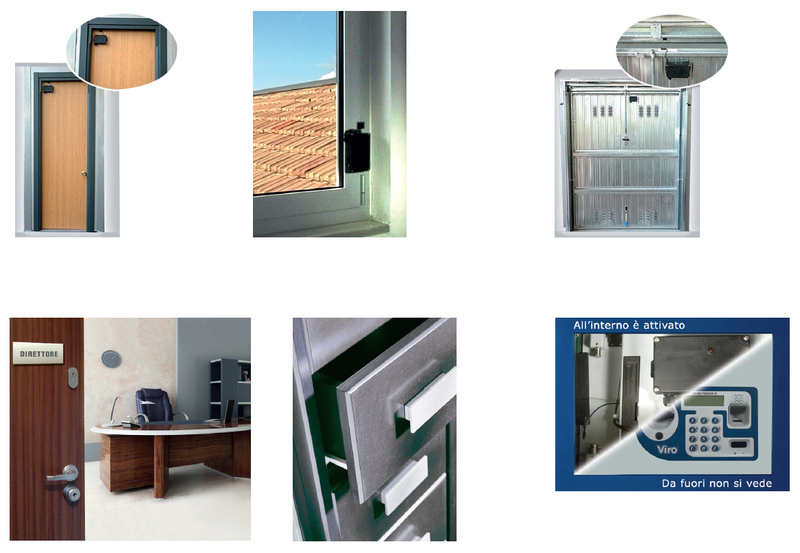 Thanks to its compact dimensions and to the easy installation with the supplied high retention bi-adhesive,	VIRO M.A.C. can be installed also on doors, windows, drawers, counters, archives etc. An installer is not required, it is license fee free and can be programmed with a message from your mobile phone. VIRO M.A.C. is more than an alarm, because it does not activate a siren, but silently warns you with a message, in order to catch ill-intentioned people in the act! 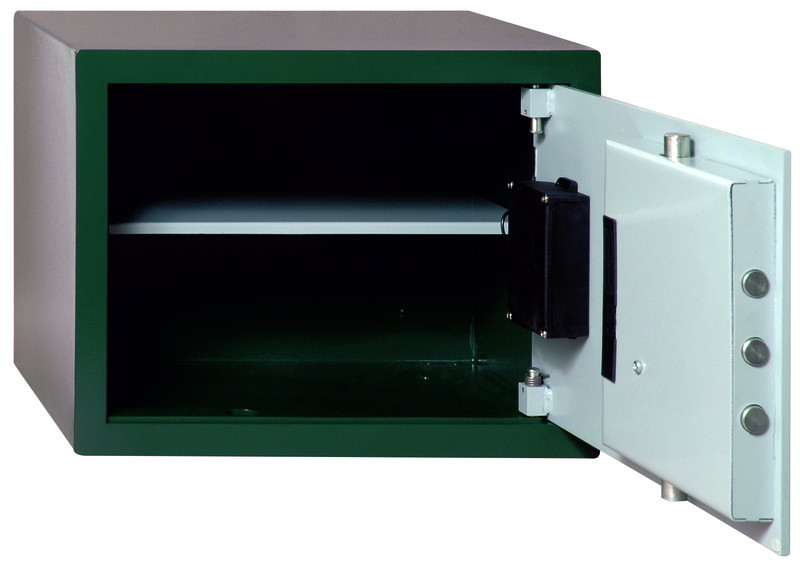 inside any mechanical or electronic Viro safe, by means of a simple operation. 4 alkaline 1.5 Volt batteries. sturdy, lightweight and resistant to humidity. Personalized electronic adjustment and indicator LED confirming the various operations. with cylinder and key (supplied with 2 nickel-plated brass keys with non-slip soft PVC covered head); or with activator push button or remote control (optional). if, on the other hand, anyone tries to force the safe while you are out, the sophisticated movement sensor of the M.A.C. detects the break-in attempt and sends an alarm text so you can decide to return home and/or call for help. parts for fixing the module inside the safe, a blister pack of 4 alkaline 1.5V batteries, a clear and detailed instruction booklet. personalized single box, which can also be hung up vertically. M.A.C. version with remote control (item 8199) for remote activation.